- To Ang Thong Marine Park or Dolphin Chater : Price is 32,000 THB(Exclude VAT). 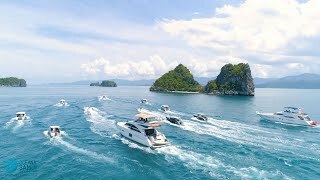 - To Koh Tao & Nang Yuang : Price is 36,000 THB(Exclude VAT). - Half day to Koh Tan : price is 20,000 THB(Exclude VAT). - Half day to Koh Phangan : price is 24,000 THB(Exclude VAT). - Half day to Dolphin Chater : price is 28,000 THB(Exclude VAT).